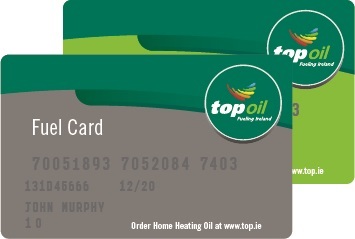 Do you wish to contact us about a lost or stolen fuel card, or need a reminder of your PIN? Would you like to order additional cards? Fill in our online contact form and we will arrange for a member of our team to contact you as soon as possible.